Meet Deb Kirk. 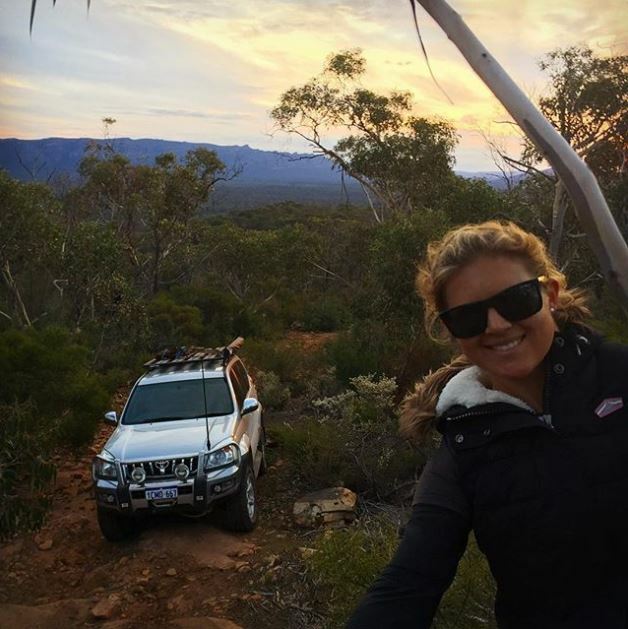 She is an independent, driven, adventure seeking lady with what we believe, is the perfect FIFO work/life balance! 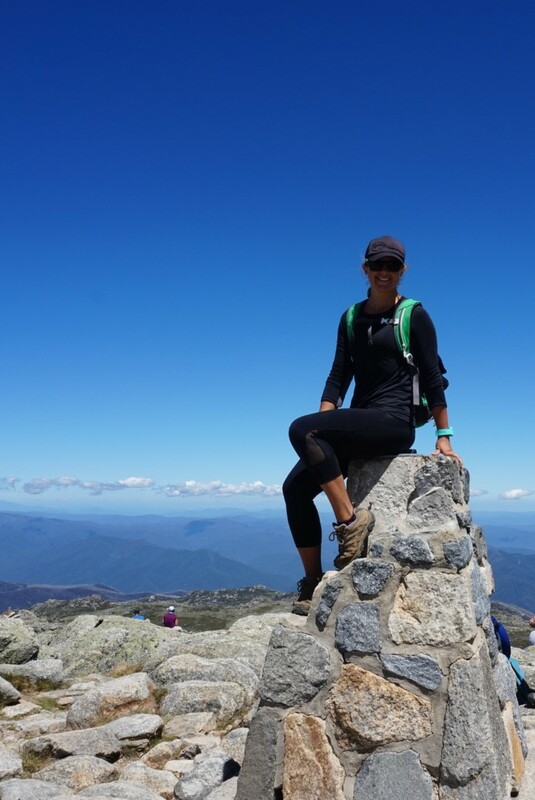 In 2017 Deb set herself the goal of exploring more of Australia during her off swing, and she hasn’t looked back since. Her concept is brilliant! Work hard and travel harder! She finishes work, flies out to where she last left her car and starts driving. There is no need for paying rent or large overheads instead she is experiencing new destinations and collecting memories. Enjoy Debs story. She is one very interesting woman! 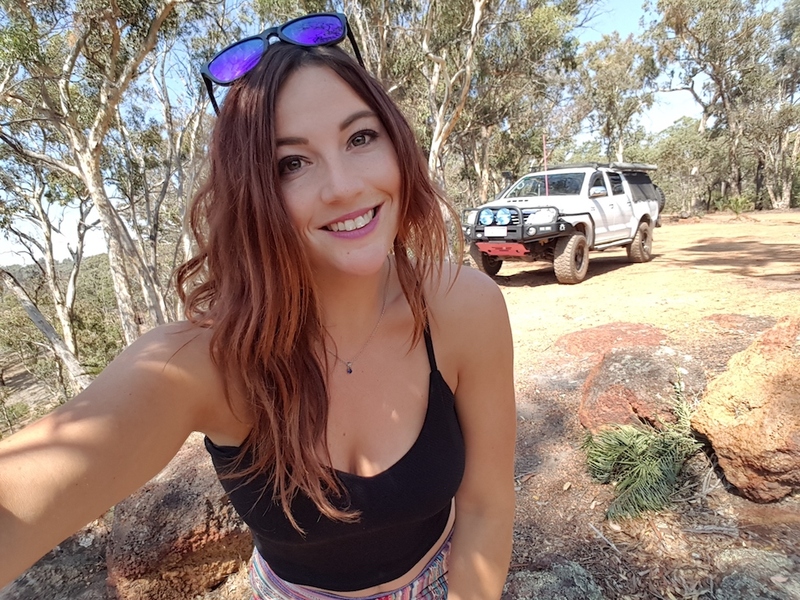 I grew up in Perth, but am currently living a nomadic lifestyle when I’m not at work (I work FIFO). I hit the road to see more of our backyard in March last year with the aim to be home by Christmas, but I fell in love with this lifestyle. Ask me every few months and my destinations keep changing, but at this rate, I’ll be lucky to be back by Christmas 2019! Sorry, Mum. What is your current VEHICLE SET-UP and are you planning on any MODS? 2007 120 series Prado, I left home last year with just an awning and Swag but recently bought at Tentsile Tree Tent for a bit of a novelty. I like the simplicity of the set-up, it can be set-up and packed up solo in a mere few minutes, it also suits my lifestyle as I have to park up every few weeks to return to work, so everything is secure inside the car. There’s nothing big planned for the truck, but I’ve just been making a few improvements every few months, with the kilometers I do it’s a never-ending list. Recently I’ve just fixed her wiring and replaced the underbody protection, and next up is a new set of boots. 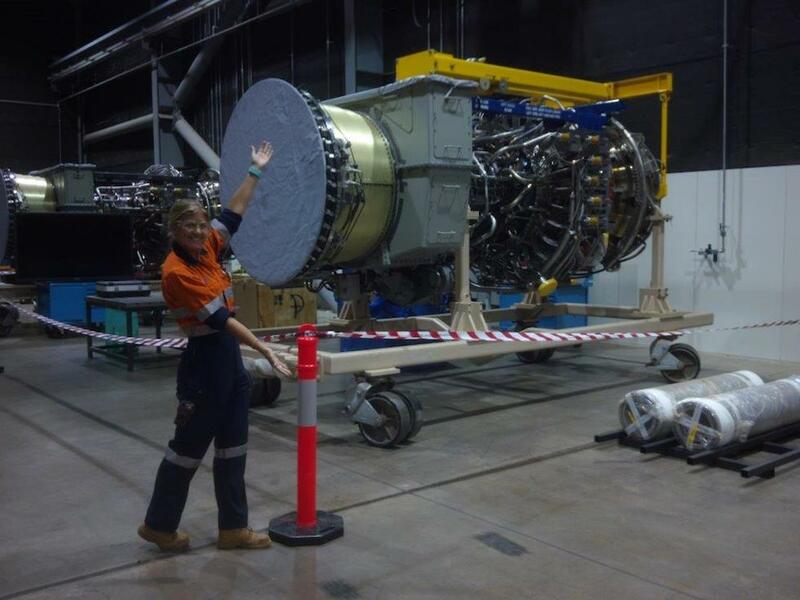 Do you TRAVEL during all the time you have off with FIFO work? Pretty much! I’m lucky to be on an equal time roster which is currently two weeks on, then two weeks off. Minus travel days and the odd few days I spend in Perth, I usually get 10-12 nights on the road on each swing which is fantastic. At work I regularly clock somewhat hectic back to back 90+hr weeks, and exploring is how I like to wind down – walk, hike, ride, drive – for me, it’s so much more efficient than being a couch potato with a box set. How do you TRAVEL in between your work life? My only constraint is that I need to be back in Perth for my Wednesday morning flight back to work, so as long as I make a major airport the day before it’s perfect. Depending on who I know or what work my car needs – she’ll either stay in long-term airport parking, a storage garage, at a friend’s place or a few times, a mechanic. Then it’s easy to fly back in, usually on a red-eye and get straight back on the road again in the morning. How do you find exploring as a SOLO female? Honestly, it’s been great. Yes, you hear stories and warnings, but I like to think a bit of common sense and trusting my gut have paid off. And I’ve had so many fantastic experiences, met wonderful people and learned so much because I didn’t have anyone else around to lean on. Other than that, I suppose it’s not different to anyone adventuring solo. I love the time to think and be spontaneous with my trip, but I’ve found I need human interaction every few days to stay sane. To start with it was daunting meeting new people, but now I really enjoy it, I love hearing their stories, getting travel tips and sharing a laugh. Though most people still instinctively look around for a bloke behind me. ADVICE/TIPS for other solo females that might not be comfortable getting out there alone? Probably first is to understand your abilities, including that of your car and its recovery. It’s entirely ok, and a good idea to stay within them especially when your solo, please don’t feel like you have to prove anything to anyone, staying within your abilities increases your chances of a great experience especially on your first trips. Then if you’re anything like me you like to push your limits, so it’s good to know what they were in the first place. You don’t need every high tech gadget/mod/accessory to hit the road, our grandparents did it with a paper map and a sense of direction. 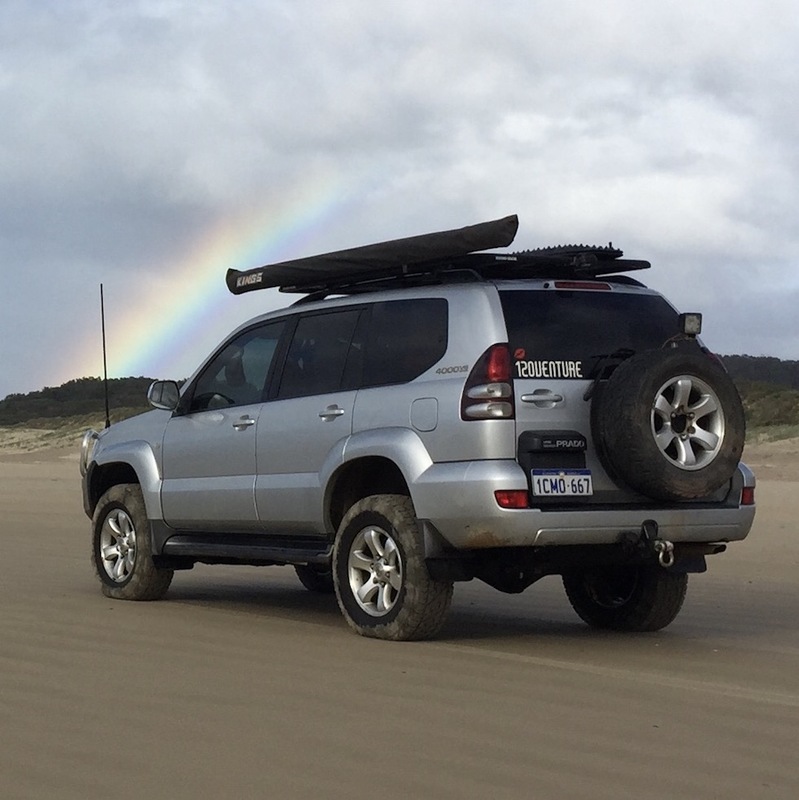 Though again, understand your limits of your set up, your communication, your supplies, how busy your route will be, spares you’ll carry and even what your car insurance recovery policy is – some only state they’ll recover anywhere a 2wd vehicle can get you, and it can cost up to 8k or more to get towed off the OTT. Also in the 21st century, there is a BCF, SCA, ARB etc, in most cities. Online shopping can be sent to any Australia Post in the country, and local 4wders or Google will put you in touch with a decent mechanic. Following on from this please don’t be afraid to ask for or accept help. 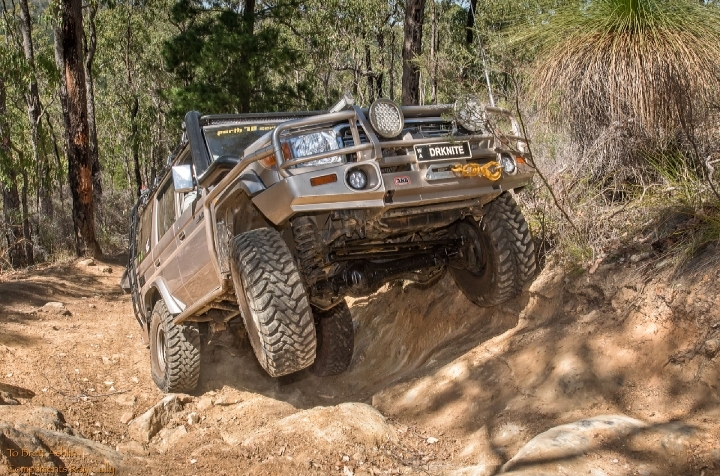 The 4WD community is terrific for this, but I do follow the old saying ‘if you don’t feel comfortable, leave’. Try to gauge who else is around you, a friendly wave, a stroll around the camp will usually be enough, a quick chat and you’ll realise these are just normal people doing the same thing as you. I’ve made many great mates on the road and been spontaneously invited on trips with local crews which have been fantastic. But if you still could be a little worried a great tip is to make acquaintances with the grey nomads, other than usually being willing to share some great stories, they’ll inadvertently adopt you. 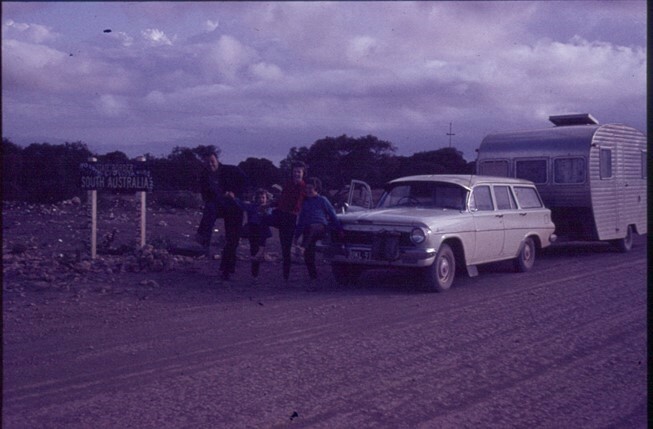 I grew up to stories of my grandparents touring, everything from the Kimberly in the 60’s and their three consecutive laps of Australia. I still have their annotated maps and would love to be able to tell my grandfather where I’ve been lately. Mum instilled the travel bug in me, spending my childhood being her travel buddy. As a single mum, she did everything, so I never questioned not being able to do something because of gender. 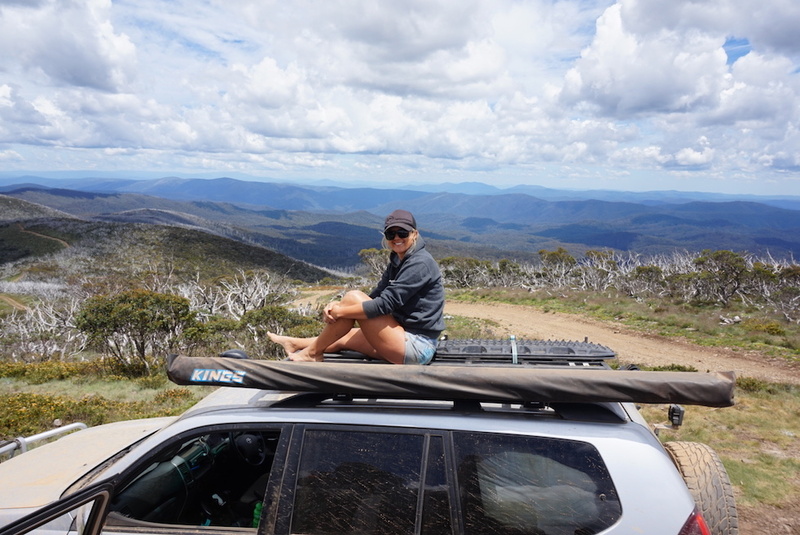 Then when I graduated Uni, a few of us girls took my little Subaru RX on a 14,000km West-North-Central loop, and I’ve been hooked exploring ever since. My latest decision to hit the road in March 2017 started as escapism from a pretty significant shift in my personal life and some uncertainty in my job. A bit of dirt road therapy later, the adventures have exceeded all my expectations! With no intentions of stopping soon, these days I draw most of my inspiration from the others I meet on the road, as well as the incredible community on social media. What LUXURIES do you miss on the road? My friends and family! I often miss the comfort of being with people who just know you implicitly. Otherwise, I love hitting the road simply. So long as I’m warm, I can make coffee, cook a feed and go to sleep to a million star view. That’s all I need. MEMORABLE MOMENTS you’ve had during your TRAVELS so far? After so much time solo, my favourite memories are shaped by the people you meet along the way when you just click it’s like having the same adventure but in surround sound! It couldn’t get better than the Old Tele Track, Cape York. 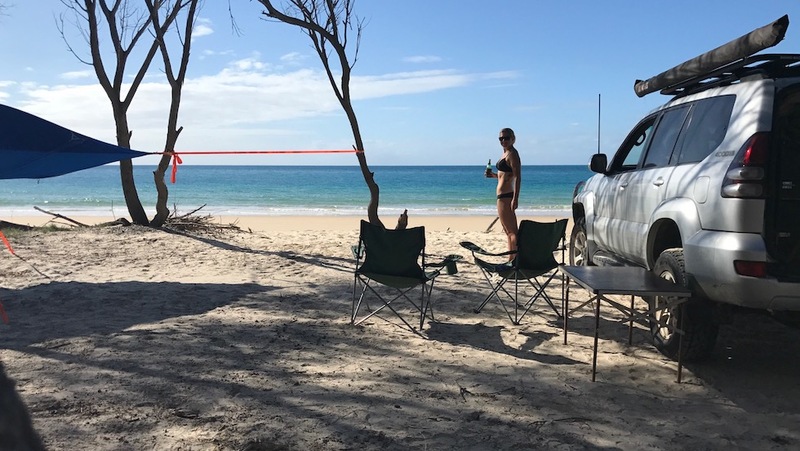 I had 12 days to do Cape York from Cairns return, so it was going to be a quick trip, and although I knew of a few others heading up, I was too bound by timing to coordinate appropriately. So I flew in, packed the fridge and headed north for Bramwell. Still, a little voice in the back of my mind was reminding me that doing the Old Tele by myself was not the smartest idea in the world. It turns out it was unfounded, there were so many more people than expected and I couldn’t have asked for a better group of solo cars to traverse the Old Tele with. Morgan & Lera, Sam, Brooke & Jay, Katrina, Shaun and the girls. And the quote of the trip, from Nolan’s Brook “hey daddy, we can swim in the car!” still makes me smile to this day. I find the timing of crossing paths with certain people so bizarre when a few minutes either way and we would’ve completely missed each other. Like pulling into Bramwell Roadhouse next to a rad solo couple who ended up being my OTT and Cape York companions and subsequent good friends. Or crossing paths with this pretty amazing guy when I was knee deep in the Murray at Tom Groggin. It’s probably too soon to tell the story, but I keep pinching myself about how we met but can’t wait for some great adventures with him. Of all the places I’ve traveled so far, I have four that I hold as my all-time favourite campsites, and they all have one thing in common, a great view to watch the sky change colour with the sunset. Growing up in WA we were spoilt with gorgeous sunsets, and then I will always love watching the day come to a close over the water. Luckily nothing has made me completely un-drivable. 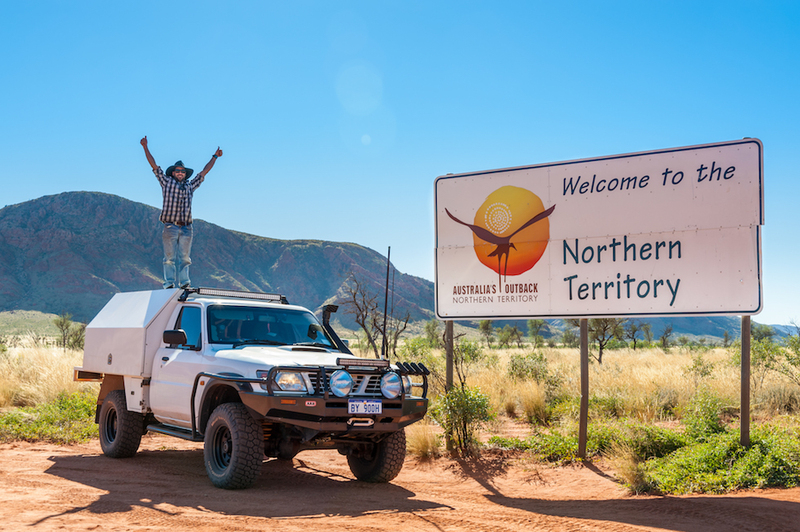 This year I’ve lost my alternator pretty close to a city, then chipped a tooth on my rear diff on Frenchmans Track up Cape York and drove from Laura to Cairns (+500kms) with nasty drivetrain backlash. Car keys! Seriously, it’s something I have to triple check I’ve packed every time I fly, otherwise it’d be a very disappointing trip. I’ve found everything else I could forget can be bought on the road. Breakfast! It’s my indicator that I’m slowing down if I have the time to spend cooking breakfast and to sit down with a coffee to enjoy it. My go-to breaky cook-up is bacon-mushies-brocollini-avo-spinach. But if I’m feeling like an indulgent splurge – banana blueberry pancakes with maple syrup caramelized bacon is omg amazing. Other than that, most of my meals are pretty simple as cooking extravagantly for one can often feel excessive. Usually veggies or salad, and a protein – just not plain grilled chicken! 14 days of it on site is plenty. Simmo! Some mates did it last year when I was headed up the Cape, but I was still a little green with envy. Mitchell Falls/Kalumbaru in the Kimberly. I’ve done the Kimberly twice but neither time made it all the way out there. And just more of the East coast and Tassie, I feel like I’ve only just scratched the surface. Then I’m toying with the idea of sending the truck over to NZ, or if I end up working in Europe, I’d love to get to the eastern block countries and the Balkans. And anything else you would like to tell us? A little goal of mine at the moment is to tick off all the Geographical Limits of mainland Australia. I’ve already got West, North, East, Lowest and recently Highest. All that is remaining is Wilsons Prom for the south, and then I’ll fittingly finish up with the Lambert Geographical centre next year. Great write up! I love the part about the Grey Nomads inadvertently adopting you. Their parental instincts just kick in anywhere!